I saw this blog post on the Caffeinated Book Reviewers blog and had to join up!! 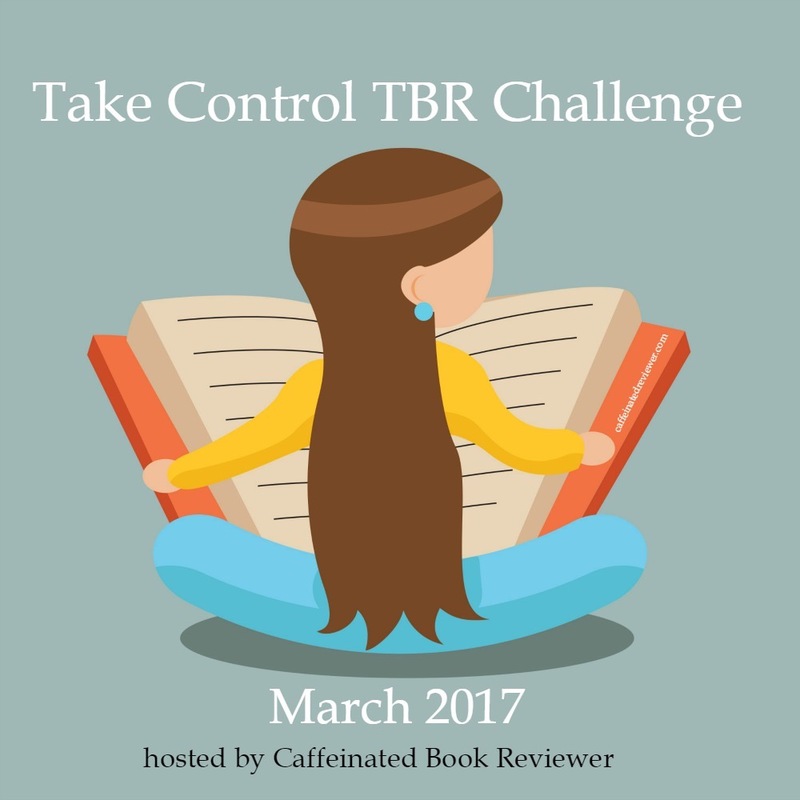 In the month of March the challenge is to reduce your TBR pile. Read any book published before March 01 2017 and then log them into her website. I am joining at current count, almost 50 other random bloggers and friends of Kimberly’s. Fun! I can’t include any novellas, all books must be over 100 pages. 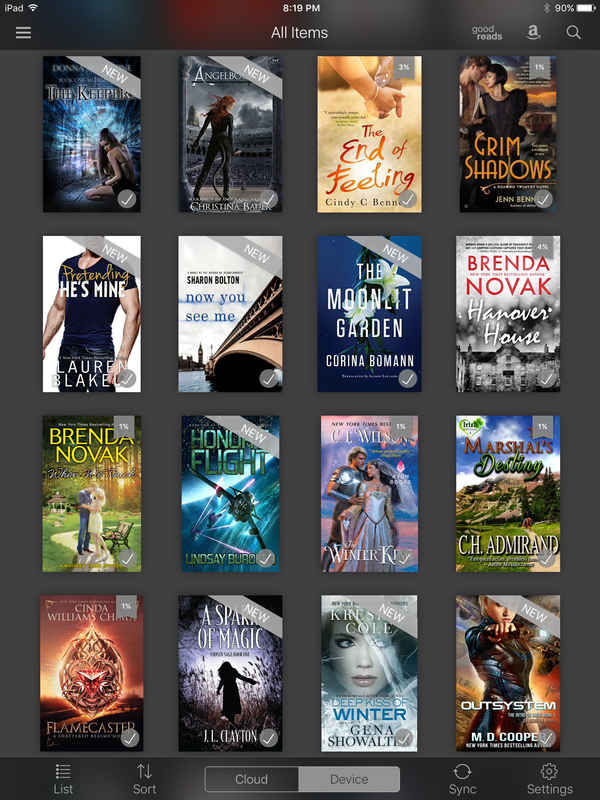 A sample snapshot of my kindle loaded with unread books! Goals: I’m going to keep it simple. My goal is to read 12 books this month off of my TBR list. I do have a couple of ARC commitments I have to get to that won’t count against this tally since the books don’t come out this month, but I think I can get to twelve. First up is This Savage Song by Victoria Schwab. Wish me luck and if you have the reading stamina, join up! I love a good competition! Come on, let’s read! What’s your first book?